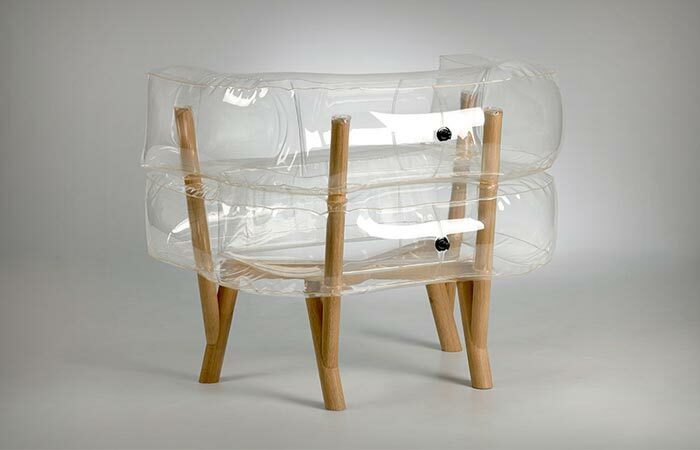 When it comes to furniture design, art and design students and graduates have proven to be a fountain of good, even revolutionary ideas. 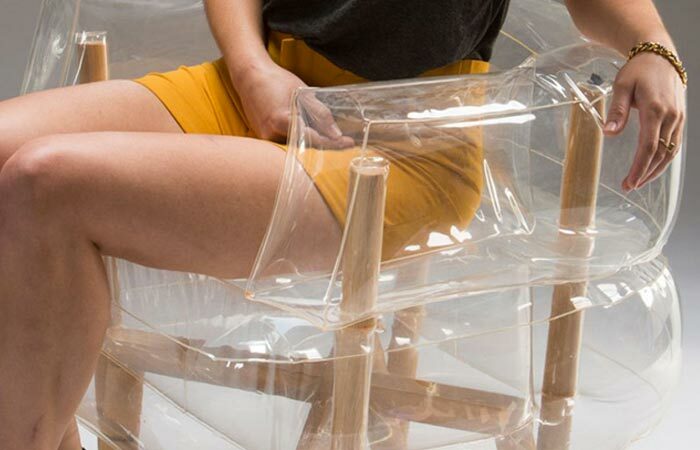 Case in point, Tehila Guy, the designer of Anda Inflatable Chair which she created for her final project at Bezalel Academy of Art and Design in Jerusalem. 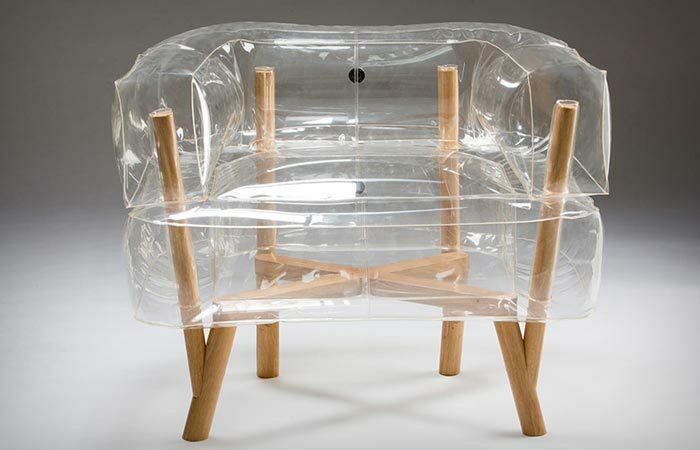 Guy is pushing the envelope with her design, challenging our believes that upholstery is required or even essential in furniture making and showing us that flat-pack furniture made from different and unusual materials can be as comfortable and interesting as ‘regular’ furniture.